I have just come back to Singapore again after my mid term break. This time, me and my friends decided to go to Bali. I am always excited for a trip despite the fact I just went to Bali last June. 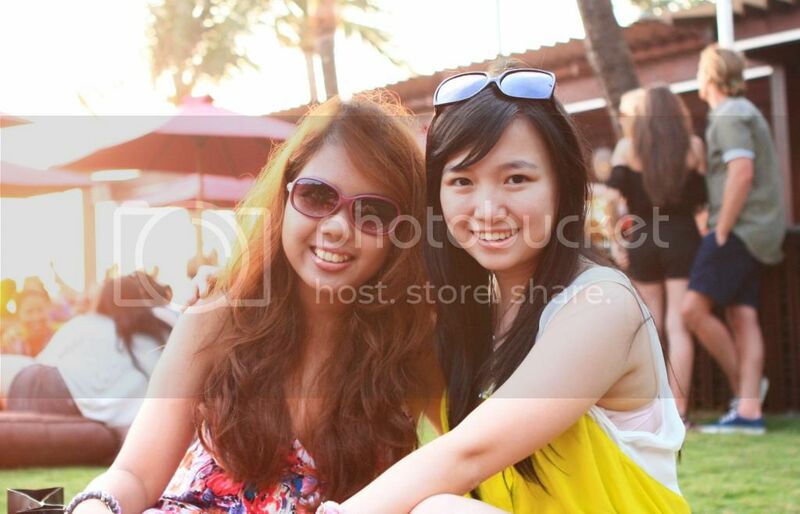 Every time I go to Bali, a beach lounge is a must-visit in my list. 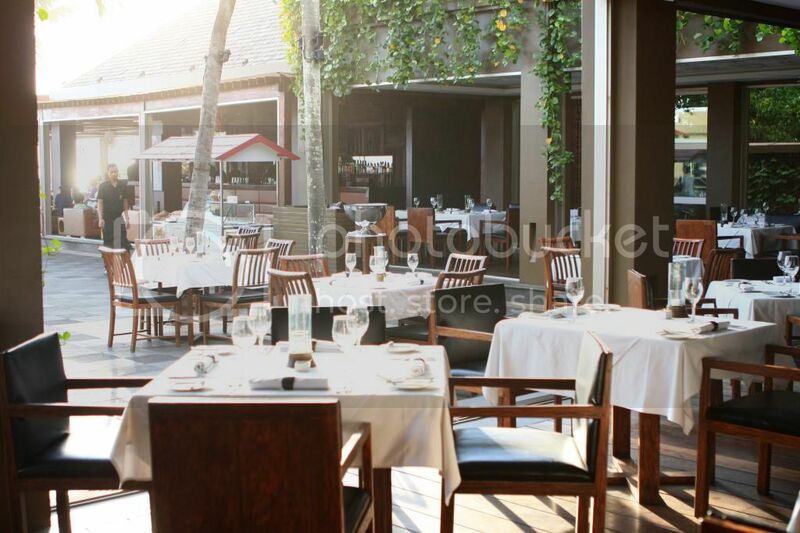 One of my top favourite places is Ku De Ta which located at the heart of Seminyak area. They also open a branch in Marina Bay Sands Singapore, but the one in Bali is completed with sea side view. 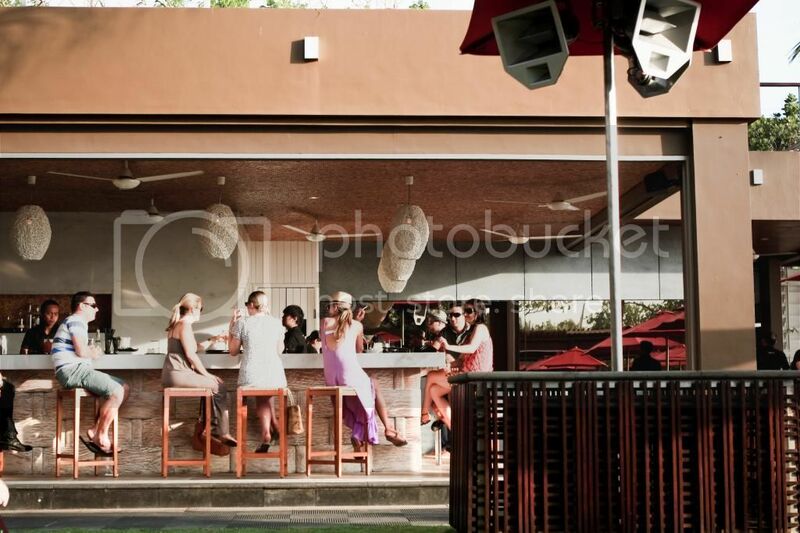 With fine dining area, bar, and beach lounge, Ku De Ta serves for different functions all at once. Whether you are planning for a lazy brunch, tapas, snacking after playing on the beach, or just simply evening gathering, it is a great place to stop by. My favourite is of course the lawn and the deck overlooking to the beach in front of us. Another good thing is, they have resident dj afternoon onwards. unbranded flower dress. Firmoo sunglasses. H&M brown floppy hat. Roxy slippers. Billabong magenta bag. 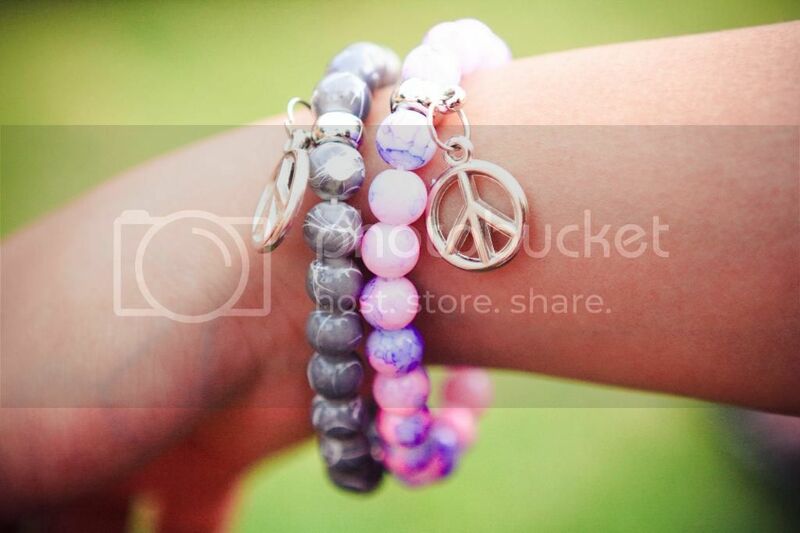 Anouk bracelets at Seminyak. 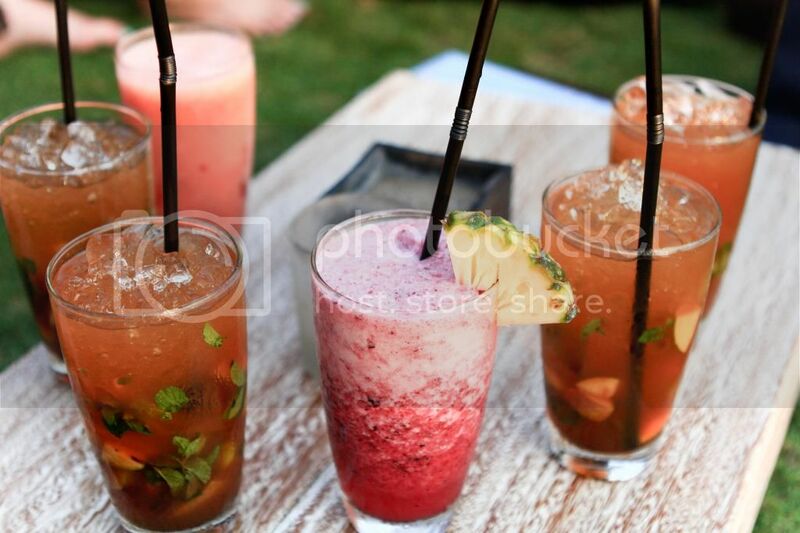 Despite their gorgeous ambience and mother nature's beauty right in front of your eyes, their drinks are great too. Nothing beats the enjoyment of sipping drinks while watching sunset and laughing with best friends. Love their apple mojito and martini! 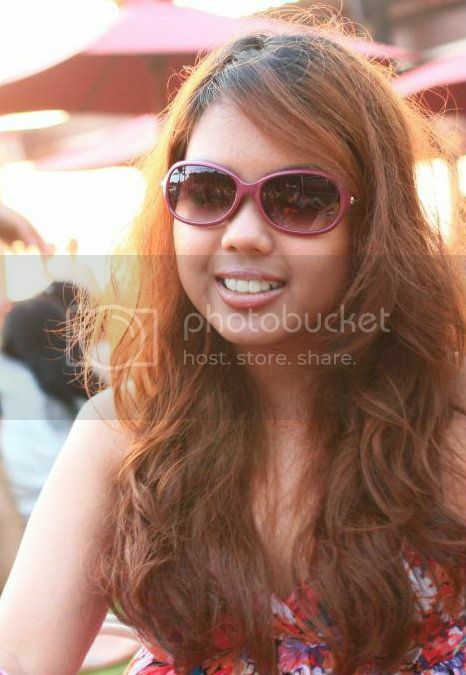 Wearing my magenta coloured sunglasses from Firmoo. Firmoo is a one stop online solution for all your glasses and sunglasses needs. I really love my Rx women's full frame sunglasses. 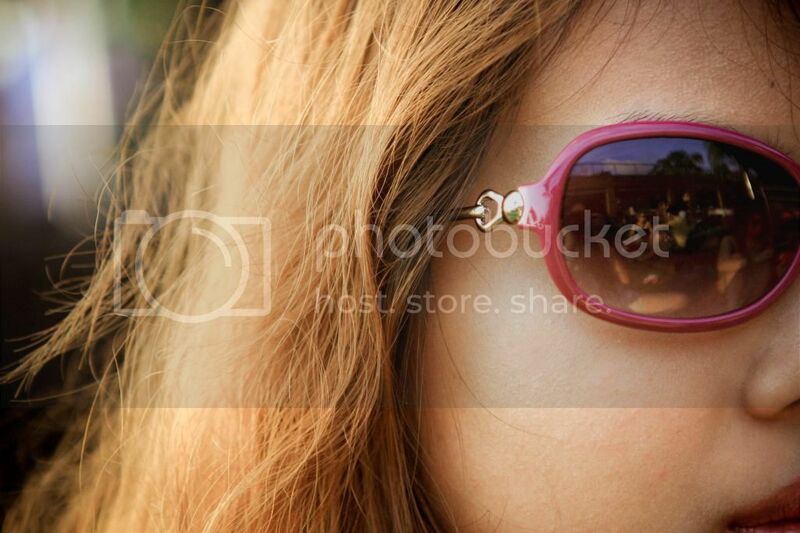 This wrap around sunglasses is not only fashionable, but also gives good coverage and very comfortable. Some low quality sunnies gives mark on my nose bridge or give uncomfortable feeling behind your ear, but not with this one! Firmoo is currently having a promotion of free eyewear for first time buyer. Yes you heard it right! So you can choose your prescription glasses or prescription sunglasses with paying for the shipping fee only. With their high quality product and great service you sure would want to get a pair for yourself or a gift. 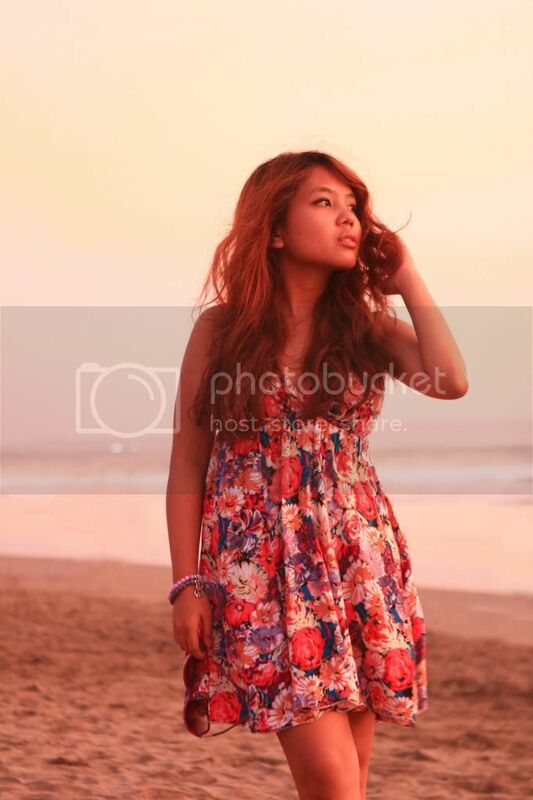 At the time I'm writing this blog post, I am missing Bali already. 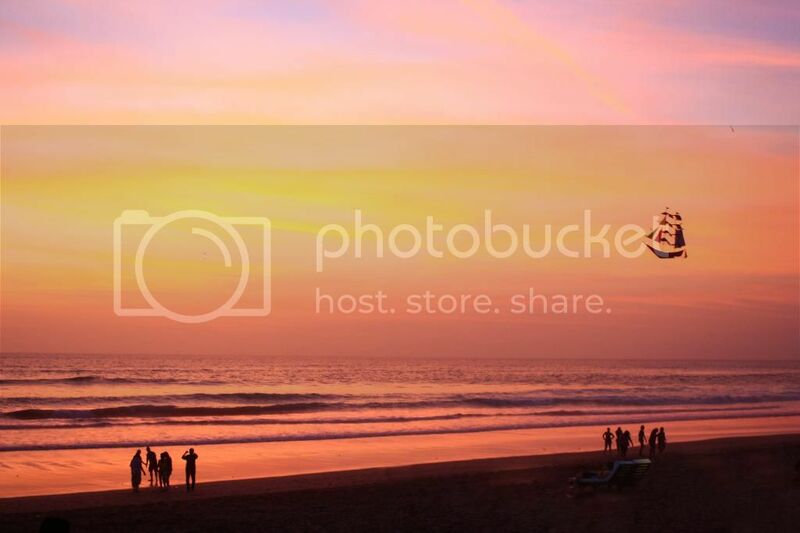 Do you have any favourite beach lounge or places in Bali? Anyway, happy weekend to all of you! fab blog! Follow each other? you're right, the drinks look super yummy. Lovely blog! I adore it! Congratulations on the excellent job! Following you now through GFC! Return the love and let’s stay connected! Have a happy day doll!! i love Bali exactly for the places like this. they have so many edgy, chill places that I always hunt for in Jakarta. the next time i'm going to Bali i'm gonna have my boyfriend show me around these places! 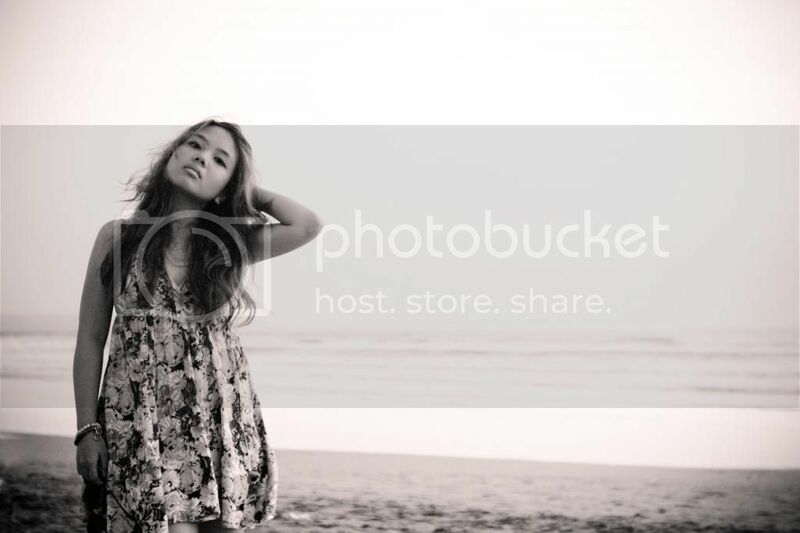 ;) anyway, your dress is absolutely pretty for beach look. cci di taoyuan, 50 minutes by train from taipei, kaya jakarta - tangerang naik mobil kena macet. LOL. 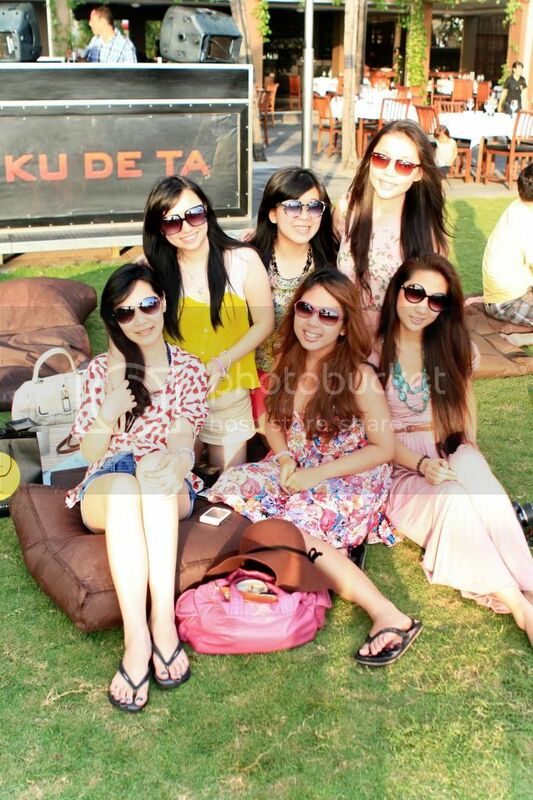 iyaaa nie cci juga kangen bali :( gosh!! karma kandara and rockbar are great spots too, although the food aren't recommended. kak fhenny! its been a long long long time since our last meet and now i found out that you dyed your hair brown! sooo prettyyyy! your photograph is good and the mojitos are tempting! I'd love to go to Bali - it's always looked like such an amazing and beautiful place to visit! How amazing, darling ~ love these pics! Great photos, loved reading this post! KuDeTa is indeed thee place! Love your sun-dress and your sunnies! You look super cute! i love your blog and i have followed you! can you follow my blog too?